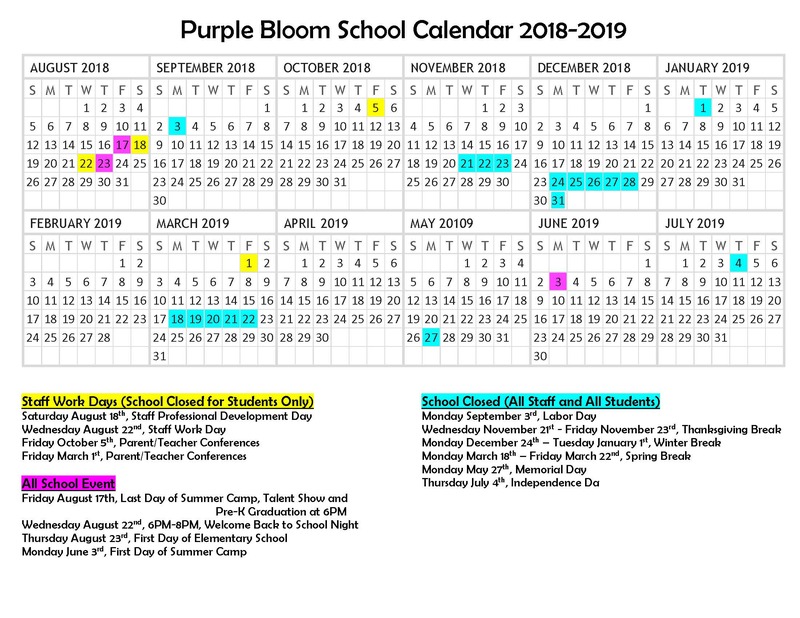 Purple Bloom School is a private early childhood school and private elementary in one. We offer care for early childhood from infants to pre-school. Our elementary is for ages kindergarten through 6th grade. We offer before and after school care to elementary students that attend Purple Bloom Elementary. We are open M-F 7:00AM-6:00PM. You may view our calendar here. Our curriculum is child directed learning through play and discovery. Our early childhood teachers are under the direct supervision of our director, Katie Tsilosani. Elementary teachers are licensed teachers in the state of Iowa. Click here for tuition rates.